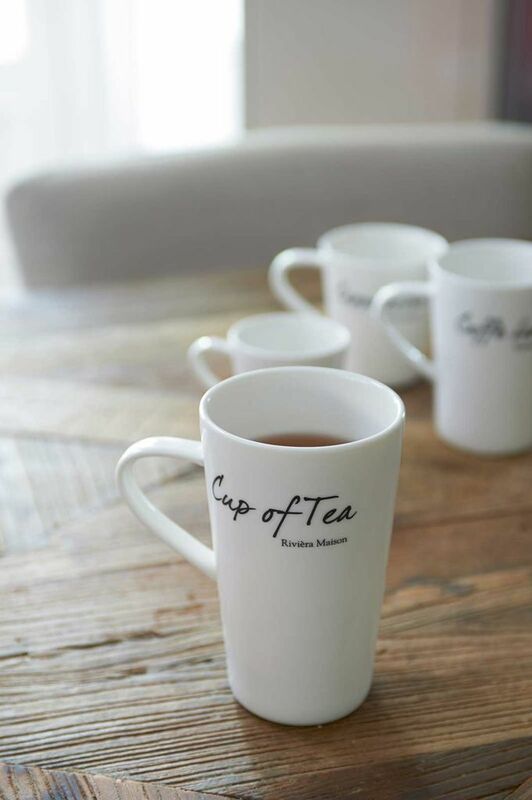 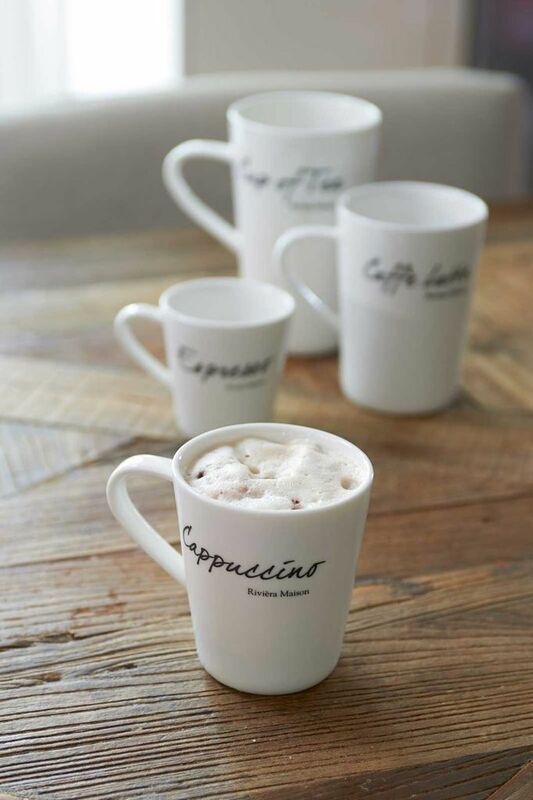 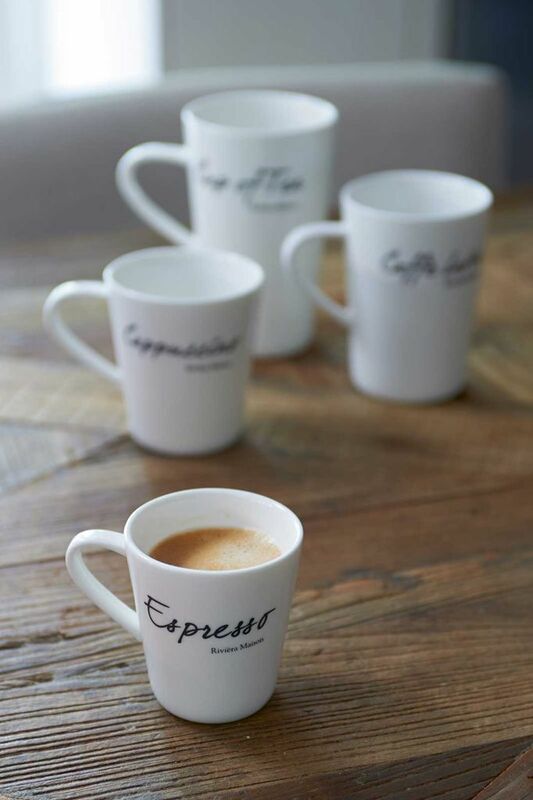 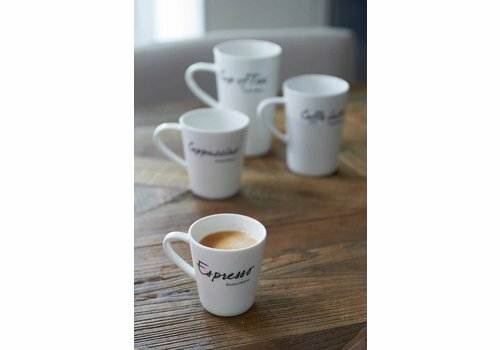 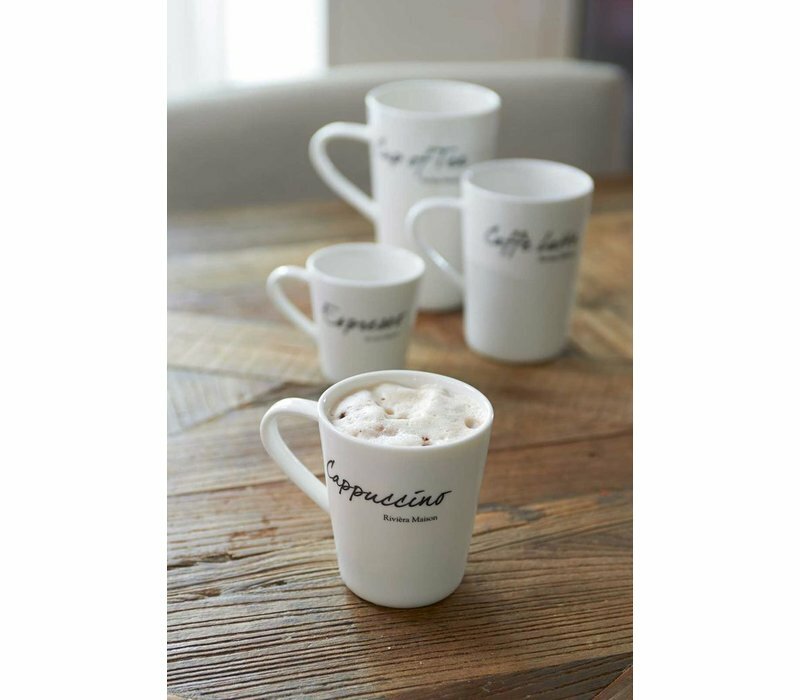 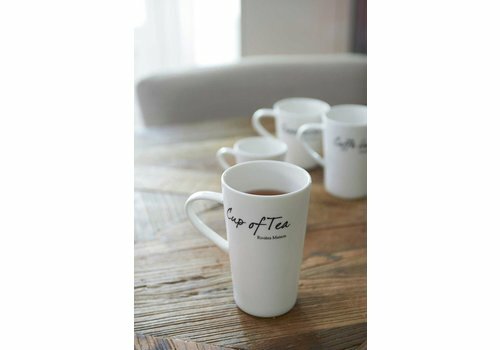 Get ready for the day ahead in style with the porcelin Classic Cappuccino Mug. 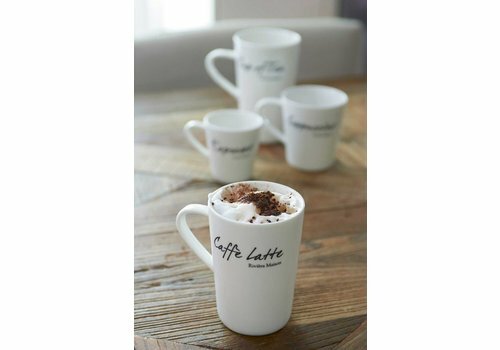 Perfect for espresso, cappuccino, caffe latte and tea. 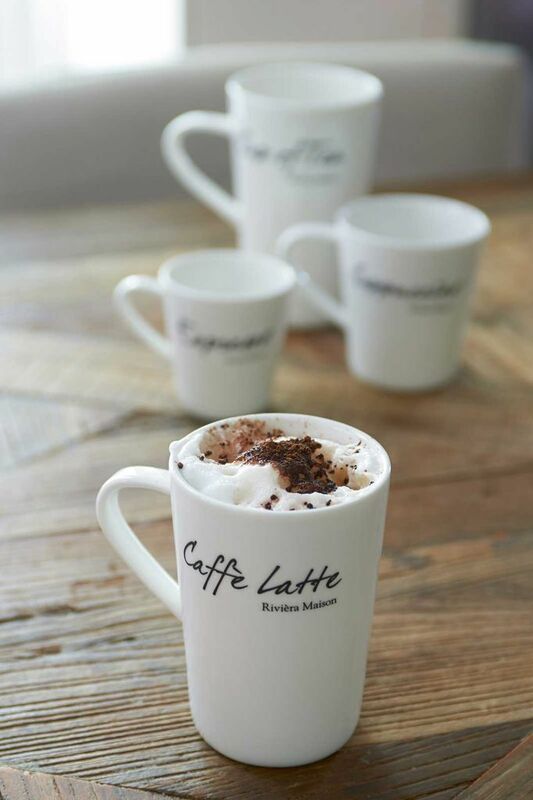 Oven, microwave and dishwasher proof.